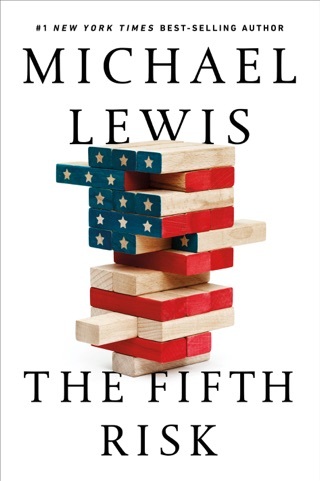 In his new book, bestselling author (and former bond broker) Michael Lewis delivers another eye-opening account of the machinations of Wall Street. Following in the footsteps of hit titles like Liar’s Poker and The Big Short, Flash Boys opens up the lid on the way banks, brokerages, and other moneymakers operate today and exposes unsettling truths about the recession and financial crises that have dominated world headlines. Lewis’ concise and energetic writing style makes this book accessible and fascinating, whatever your level of financial know-how. 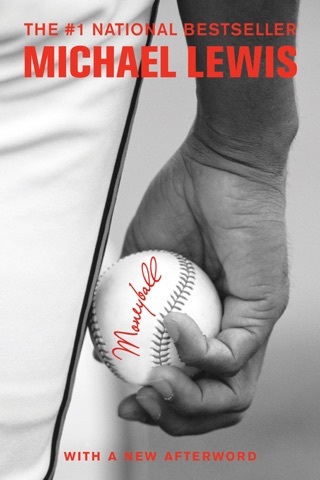 In his latest captivating expedition into the marketplace jungle, Lewis (Moneyball) explores how the rise of computerized stock exchanges and their attendant scams started a battle for the soul of Wall Street. He probes the subterfuges of high frequency traders who, assisted by banks and brokerages happy to sell out customers, use blindingly fast data links to gain inside information on investors' trades and then exploit them on today's entirely digital stock markets. At the center of his novelistic narrative is a New York mosaic: Brad Katsuyama, a Canadian-born trader with a conscience; Ronan, a hot-headed Irish telecom expert; and a Dostoevskian cast of Slavic programmers veering between existential angst and saintly resignation. This cast bands together to expose the market manipulations and then start their own honest stock exchange. 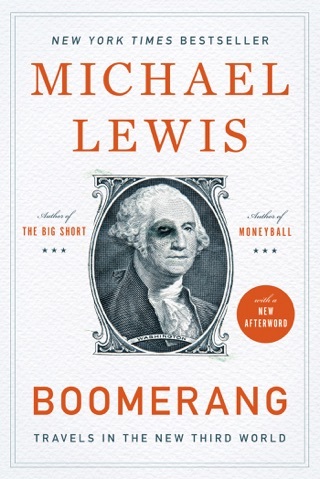 Lewis does his usual superb job of explicating the inexplicable in his lucid, absorbing account of the crossroads of high-tech data transfer and byzantine market strategies, where milliseconds of signaling speed yield billions in profits. He also presents a rich sociology of Wall Street's assholes-vs.-geeks culture clash between greedy, blustering financial honchos and the flickers of rationalism and humanity in the tech people they need to run their markets. The result is an engrossing true-life morality play that unmasks the devil in the details of high finance. 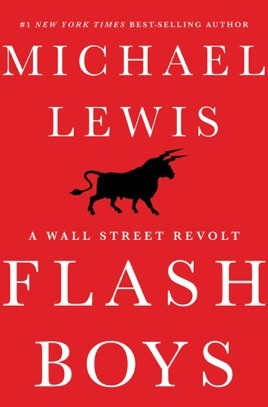 Once again, in a masterful way, Michael Lewis reduces an arcane technology, high frequency trading, to something not only understandable but frankly fascinating. This book is as much a page-turner as any thriller. I could not put it down. Highly recommended. Pretty well written. 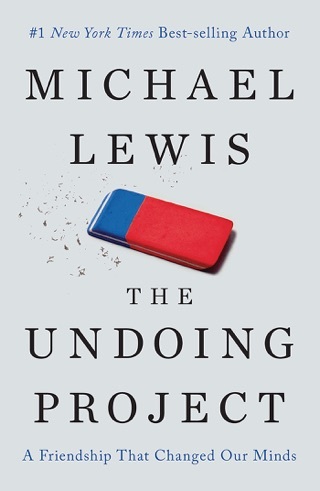 Lewis is an easy read and I always enjoy his style and story-telling. 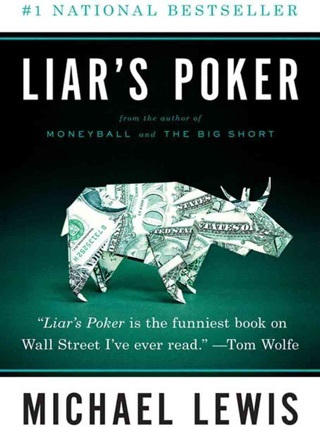 Don't expect this to cover everything about HFT or go too in depth, but he really does a great job of giving all types of readers a stronger understanding of how the market really works against investors. 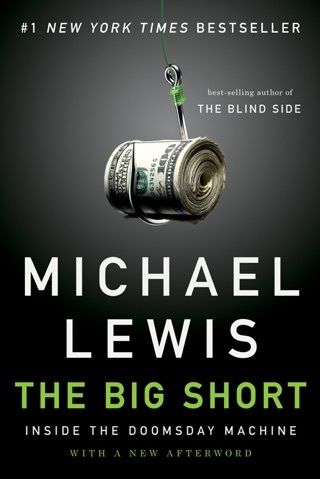 Through his characters they give a fair assessment of the pros and cons of HFT while also talking about the systemic problems built into exchanges and bank dark pools. Enough technical meat to keep my mind turning and involved and enough plot to make my arm hairs stand on end at the end.